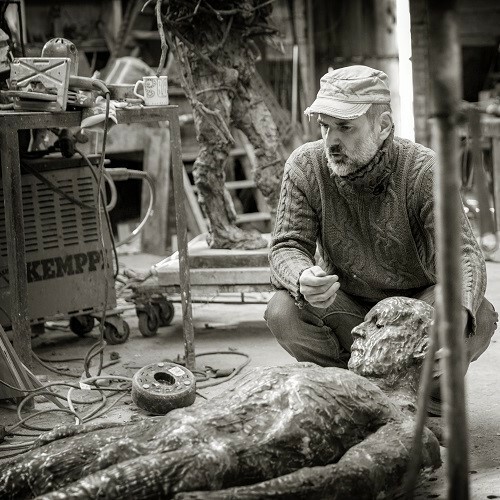 Laurence Edwards has been working in bronze for some 30 years, creating figurative sculptures for a growing national and international audience. He has largely been based in his native Suffolk where he works with his foundry team in Halesworth. Meet the artist at the launch of his summer exhibition. Designermakers21 ‘Discovering Lost Wax’ exhibition will be open beforehand until the later time of 6pm. 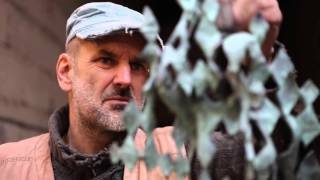 A screening of two short films about the artist and his work culminating in a Q&A session where Laurence Edwards will be interviewed by writer and broadcaster Malcom Donay.